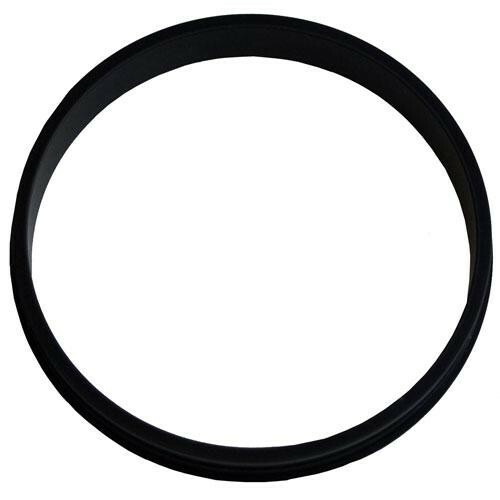 The 82/85 EZ Prompter Ring Adapter from Barber Tech is a special piece that allows you to mount an 82mm filter thread to the EZ Prompter teleprompter system. Take advantage of the economical and effective EZ Prompter solution without the need to upgrade or change your existing equipment. Simply use this practical adapter and you'll be ready to start prompting and shooting. This unit will work with all filters with a thread size of 82mm. Use this special adapter to fit your existing camera to an EZ Prompter teleprompter without the need for costly upgrades or equipment purchases. Box Dimensions (LxWxH) 6.0 x 3.5 x 0.5"